All junior fixtures will now be found in at the top of the page. Choose the age group then select your team. The entire draw for the season will hopefully be completed by Easter. Thank you for your patience. Are your children or child eligible for the Get Started funding vouchers? Get started assists children and young people who can least afford or may otherwise benefit from joining a sport or recreation club. SCCSA were successful in receiving funding through the Sunshine Coast Council Community Partnership Funding Program. The funding helps reduce the cost of office rental and insurance and allows SCCSA to offer affordable player registration. Thank you Sunshine Coast Regional Council for your continually support. This year the Association is celebrating the Year of Prayer. So keep an eye out for events celebtrating our year of. 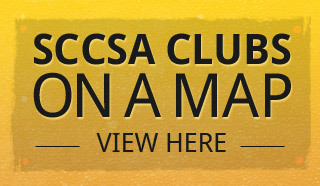 3700 people playing with SCCSA , we want to thank those who call SCCSA home.